Traditional or online estate agent. Which is best? Selling your house has always relied on getting a realistic valuation and effective marketing. More and more people are looking beyond the high street to find an estate agent to do this for them. 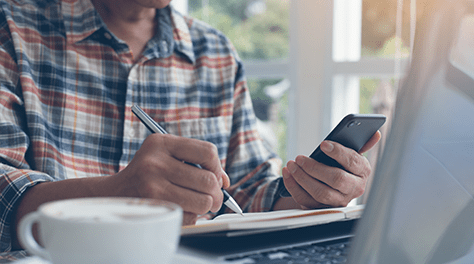 Online agents and their so called ‘hybrids’ can save you a small fortune in fees, but only if you’re willing do some of the legwork. Your local area is likely to have plenty of independent and national estate agents vying for your business. Should you decide to instruct one of them to sell your property, they’ll use their shop window and local press to get your home seen. They’ll also show off your property on their own website as well UK wide property sites such as Rightmove and Zoopla. As part of the service, they’ll arrange the viewings for you – some estate agents now use a handy app that will notify you of viewings and allow you to accept the appointment slot. They’ll also liaise between your solicitor and your buyer’s solicitor, which again, should take some of the stress out of moving. Estate agents normally charge a percentage of the final sale price as their fee. For example, if a 2.0% fee were agreed with your estate agent to sell your £200,000 home, they would take £4000 plus the dreaded VAT, for their efforts. Always invite a few estate agents to value your property. Ask them how they arrived at their recommended sale price. And be upfront. Establish how they plan to market your property and what their percentage fee is – and whether it’s negotiable. The digital revolution has disrupted the housing market. 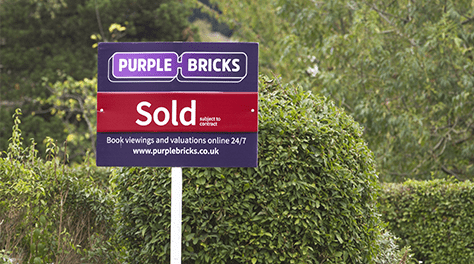 Online estate agents such as Doorsteps, Purple Bricks and Yopa, to name a few are shaking up the property market with the promise of lower fees, more flexibility and greater control. Using an online estate agent could save you hundreds, if not thousands of pounds. Charging from just £99 for their most basic package, it’s easy to see why their popularity is on the increase. You can compare trust ratings and sale prices achieved, via comparisons on the Home Owners Alliance website. Firstly, they’re all different. So, give them a call, and view their online help materials to see precisely what their services include. They may sell you a ‘for sale sign’, but they won’t always put it up, for example. Always ask to see their full contract terms and conditions – and read them thoroughly. Always check out how they vet potential buyers to avoid wasting your weekend on time wasters. Bear in mind that with many online estate agents, you’ll be asked to pay the full fee up-front. This means that even if they fail to sell your property, you won’t get the fee refunded. This is likely to apply to any deferred payment schemes they offer you too. Furthermore, on pay later or deferred deals, you are often signing up for a credit or loan agreement with a third party. This is partly to protect the agent so they can ensure they get their fee. What marketing will the online estate agent do for my property? While the online estate agent won’t have your property details in a shop window, they do make use of the same online property sites. 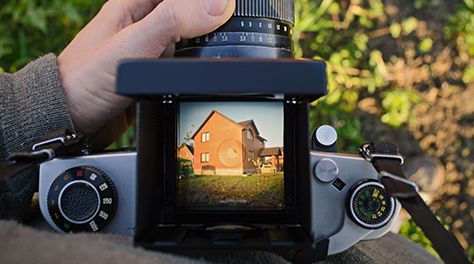 They will arrange for a photographer to come to your home and create details to showcase your property via online channels. They’ll line up viewings, but it will be up to you to show people around, which can be a hassle. 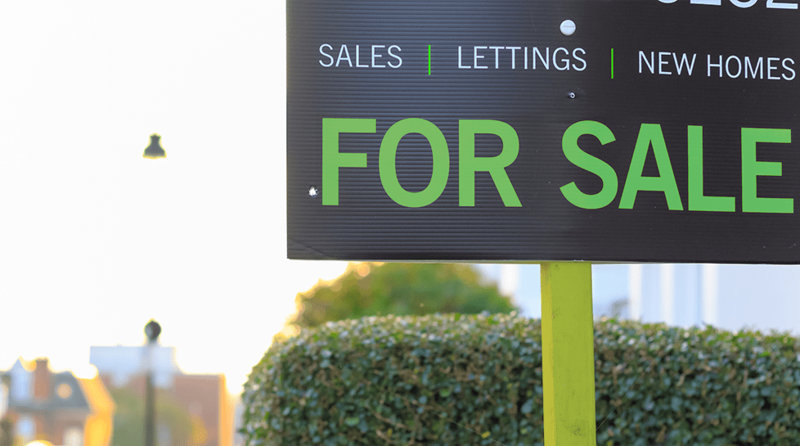 Is a hybrid estate agent the right one for you? With an estate agent that’s just online, you’ll have to do much of the legwork, such as arranging viewings and talking to solicitors. So how about a hybrid? Purple bricks, Yopa and Emoov fall into this category and offer many enhanced features to help you sell your home. Naturally, these additional services will cost you more than going with a purely online estate agent, but should still come in cheaper than a traditional, high street agent. By working with a local property representative, they’ll manage the viewings of your property for you and will handle negotiations on bids through their customer support team – often 7 days a week. Is there another way to sell, and buy a new build home? 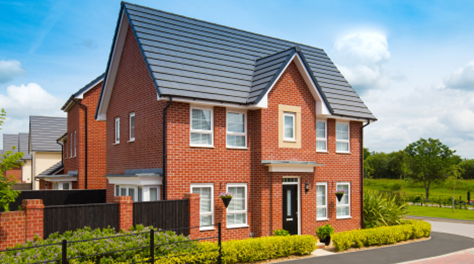 If you’re thinking of buying a new build home, selling your current house could be more straightforward than you think. The developer may have a part-exchange scheme available. This will not only help speed things up, but it can save you money too. If you choose to move with Barratt Homes, we will pay your estate agent fees. Another scheme available is Movemaker. If you choose to buy a new Barratt home, we will help to arrange the sale of your existing home, with no estate agent fees to pay. We also offer Part-Exchange Xtra – where we find an estate agent for you to instruct on the sale of your home. They’ll handle all viewings and enquiries, and if your home doesn’t sell, we could offer to buy it based upon a presumed sale price within eight to ten weeks. The process of selling your existing property can be stressful; you need to weigh up how much work you’re prepared to put into securing the sale of your house. 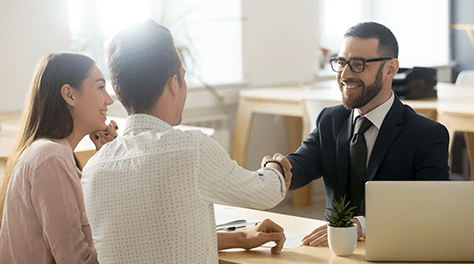 You’ll certainly save a substantial amount of money by opting for an online estate agent, but many people still prefer the service you get from a traditional, probably pricier estate agent – after all, your time is valuable too.